Check back soon for our next event in January 2019! 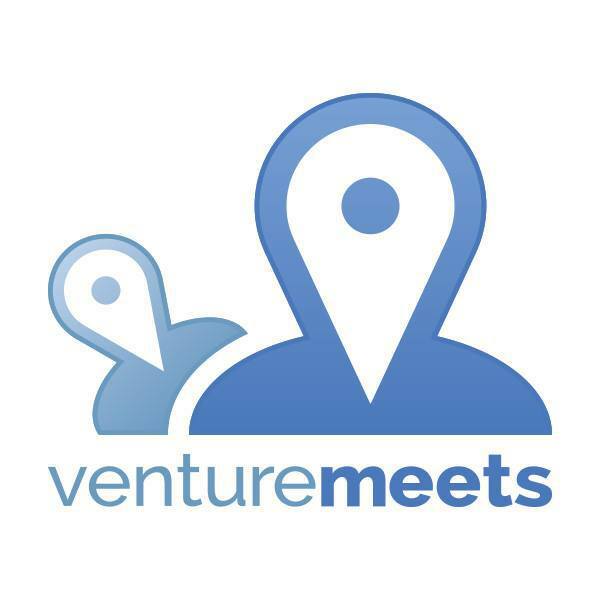 Interested in presenting at VentureMeets? Register by filling out the speaker registration form.